For me, small soft-hackled flies have been key at the Swift River. On my last outing there, I had good luck with a #22 soft hackle. When I fished the Swift last winter, it continued to fish well until January. A great tandem rig was a soft-hackled fly paired with the WD-40, and it duped quite a few of the big ‘bows. Soft hackles are pretty magical. They add a lot of life-like movement to a fly. On some days, the only takes I get are on flies with soft hackles, which is why half of the Frenchies and Hare’s Ears I tie incorporate a soft hackle. 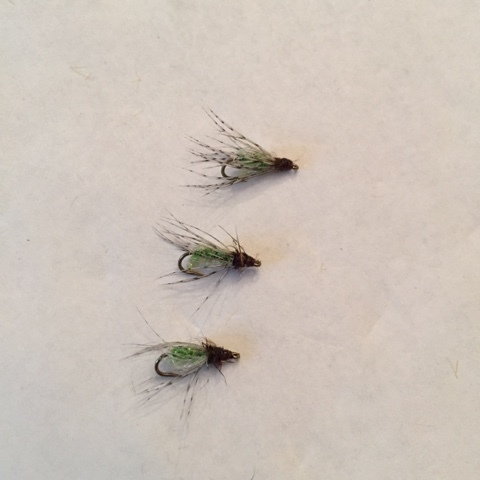 I also have my favorite Caddis Emerger pattern, which incorporates soft hackles, in my “varsity” fly box. Tying small ones, though, requires a change in technique. It’s really tough to wrap a feather around a very small hook. Another method (more here) uses a novel approach. It’s the only way I’ve found to make the small soft hackles that do so well vis-à-vis picky trout. So, give it a shot. 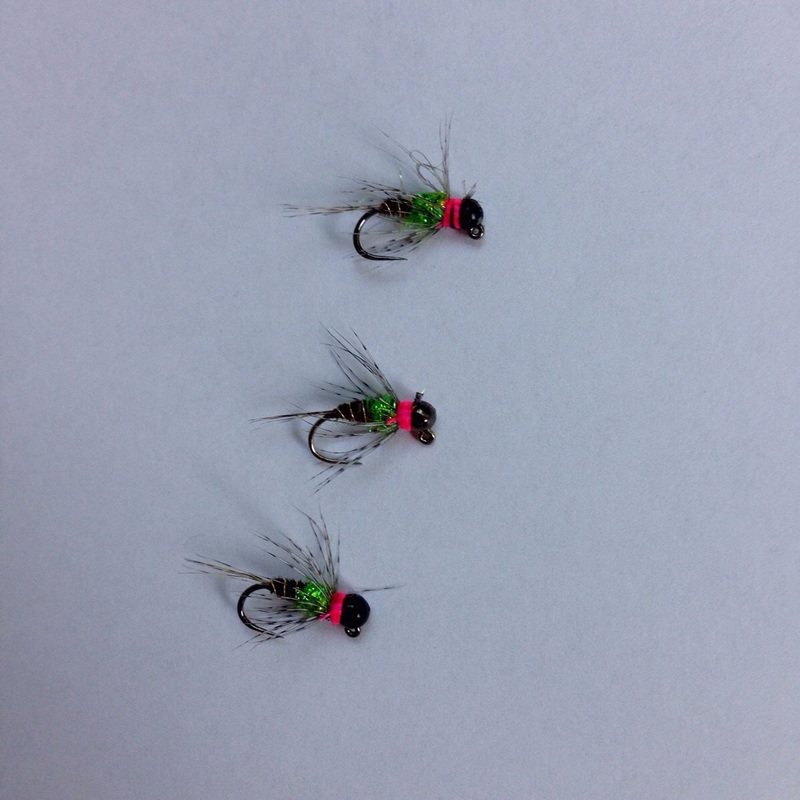 Add some soft hackles to some flies and see if they work well.